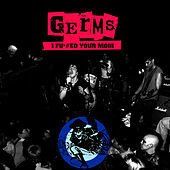 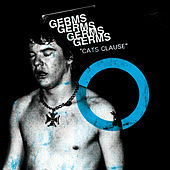 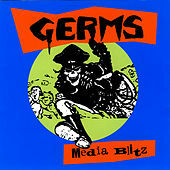 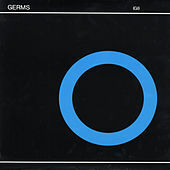 In both lifestyle and sound, the Germs personified the live fast/die young stereotype of Punk. 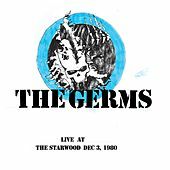 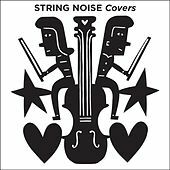 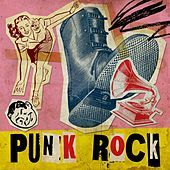 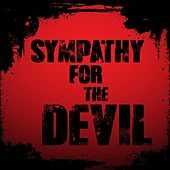 Their early recordings featured an art-like monotone drone of guitars and drums that stumbled through simple, single-chord songs, as well as Darby Crash's ramblings that ranted over the whole noisy mess. 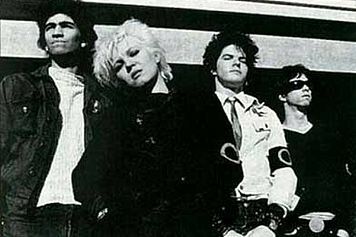 They quickly tightened up their sound and developed what would become the prototype for L.A. 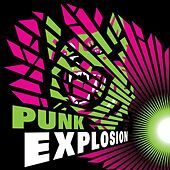 Punk. 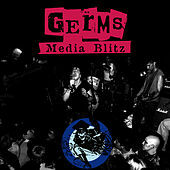 Guitars crunched out a blurring, fuzzy, manic rush of riffs, while Crash's vocals maintained the same breathless pace, charging through words with intensity few other bands could muster. 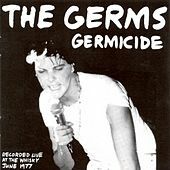 The intensity of the Germs' sound mirrored the life many early L.A. punks lived, and their sound still stands as a model for punks around the world.